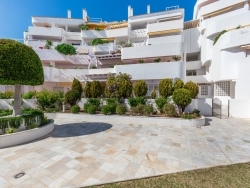 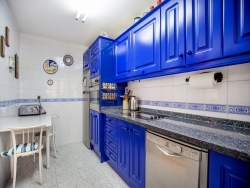 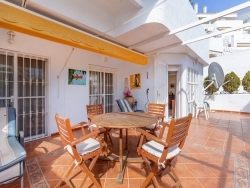 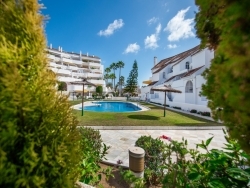 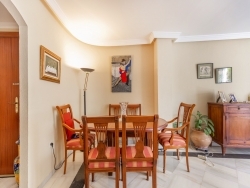 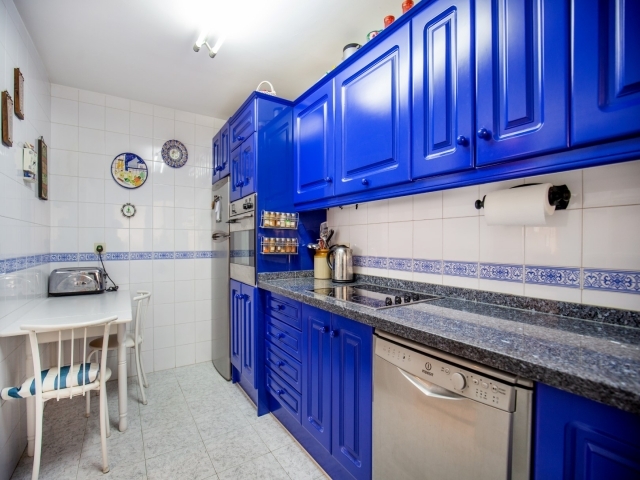 This is a wonderful ground floor unit in the urbanisation El Dorado. 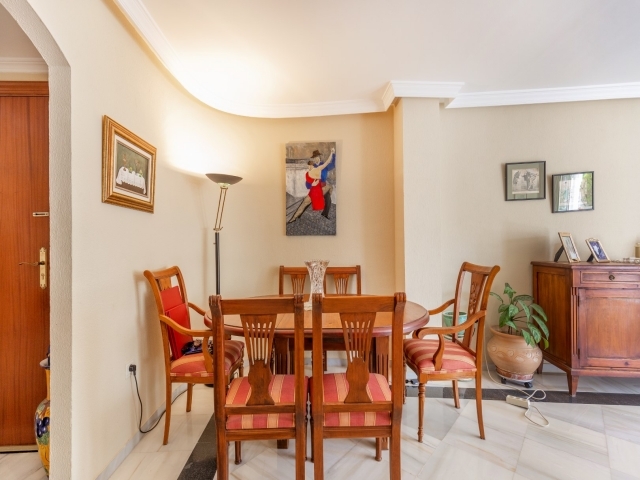 It is a very spacious apartment consisting of 2 bedroom and 2 bathrooms. It enjoys a good size terrace facing south, offering privacy but also views towards the community pool. 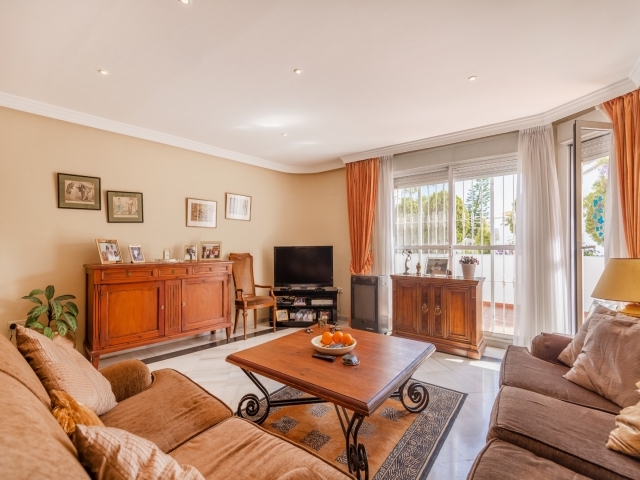 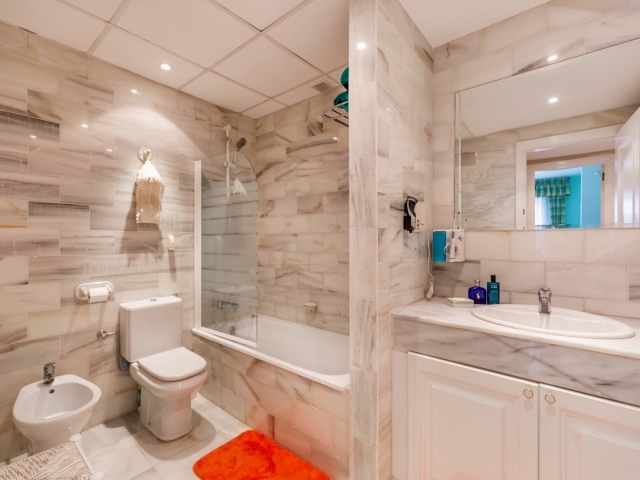 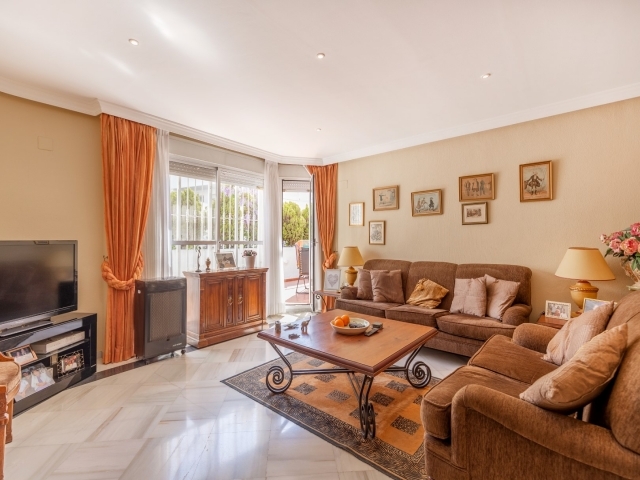 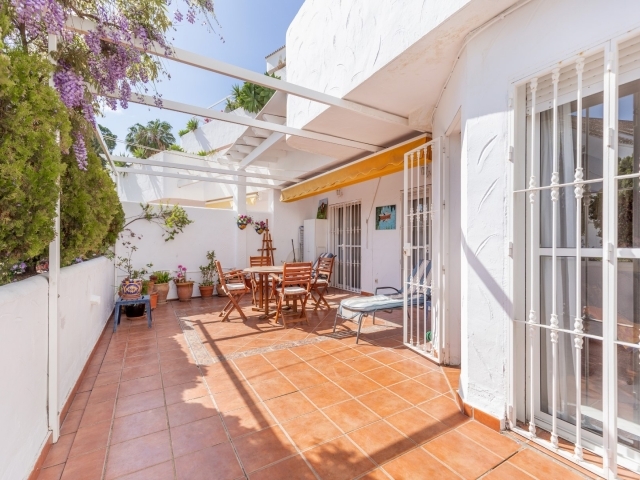 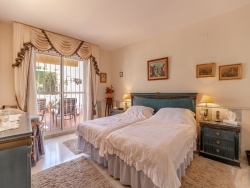 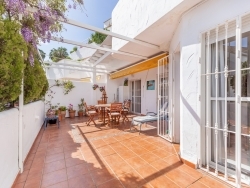 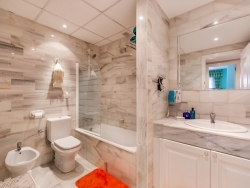 Walking distance to all shops and amenities and Puerto Banus in 5 minutes! 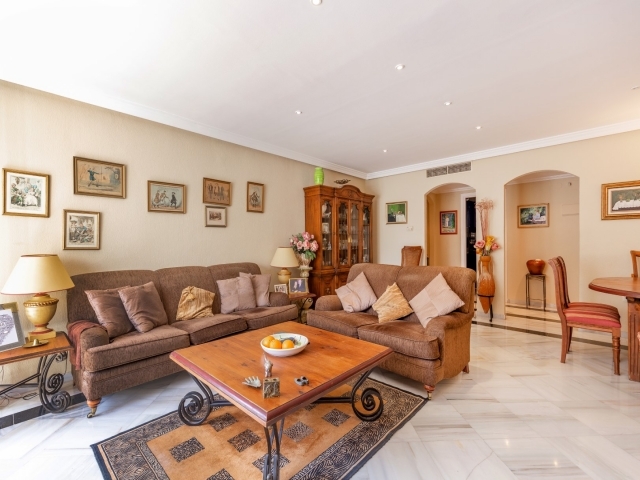 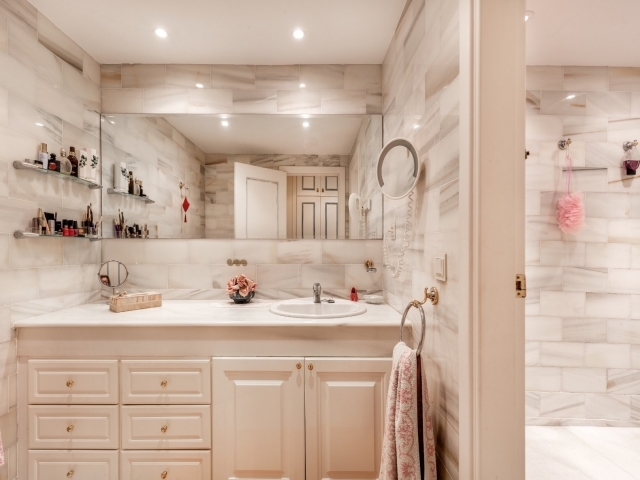 Underground garage and storage included.